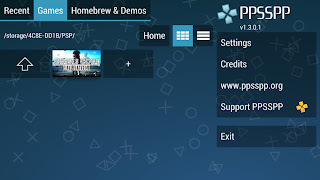 PPSSPP is a PSP - Playstation Portable emulator, and is a great asset to any gamers library. 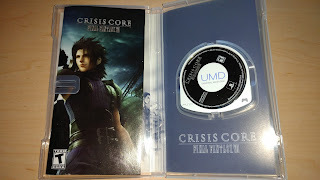 The classic PSP had some great titles back in its glory days, my favorite in particular was Final Fantasy VII - Crisis Core. 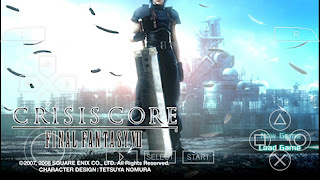 Just because the console aged and the game was never remastered, that means I cannot play one of my favorite games anymore... WRONG! 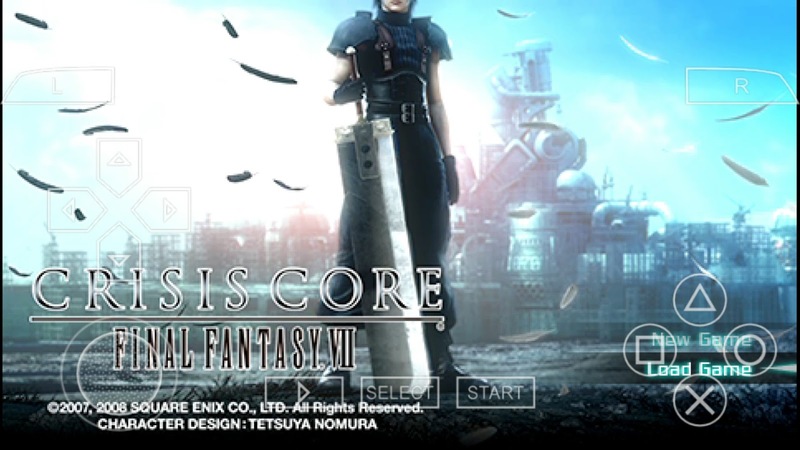 Thanks to PPSSPP I'm able to once again enjoy one of my most favorite games from the past. 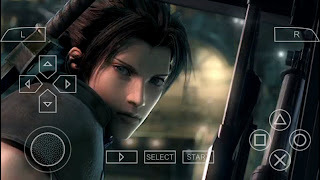 PSP has graphics that surpass PSX, but lesser than PS2. 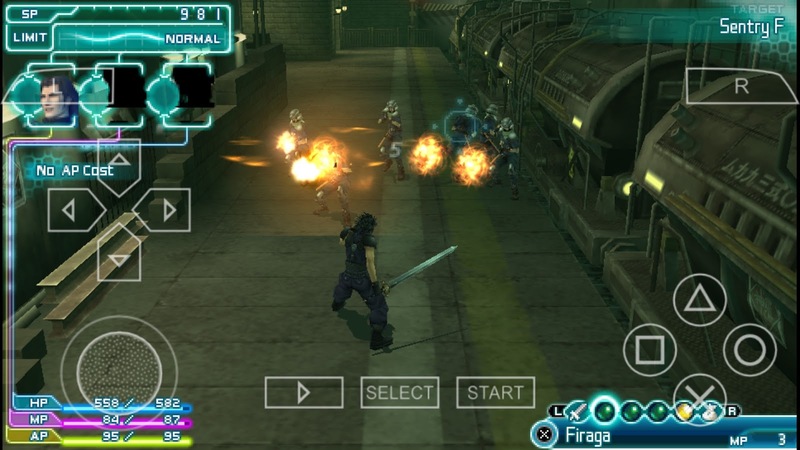 Sometimes with older devices, pushing graphics, especially on emulators can be tricky if your device isn't rocking high specs. 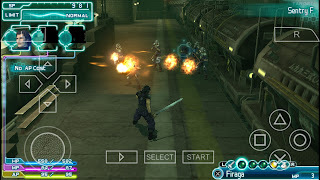 PPSSPP has a full host of options to ensure everything will run smoothly by allowing you to tweak pretty much anything to your own desire. 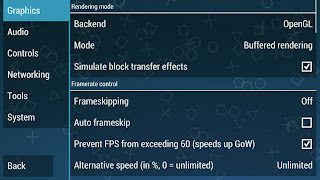 Whether you're trying to increase frame rate for smooth playback, or squeeze out that extra graphic bump that the PSP couldn't by maximising the graphic settings, you have all the tools. 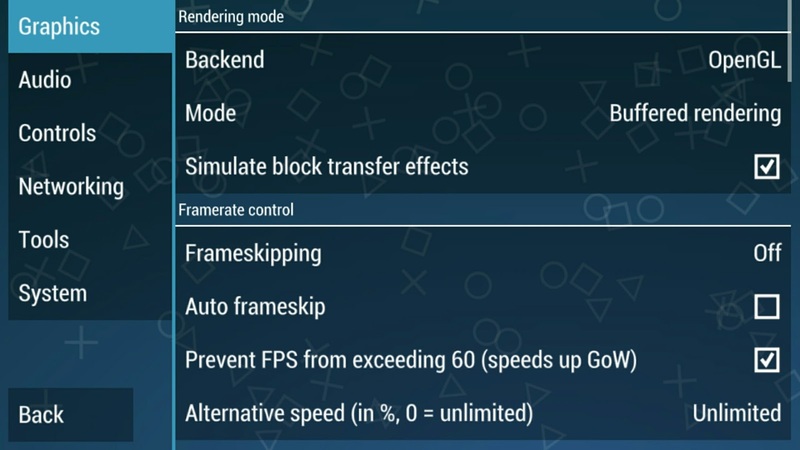 I personally have never had to tweak anything to get a perfectly smooth playback. 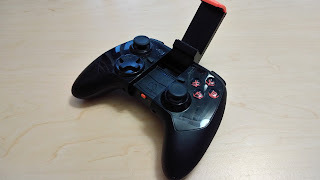 Better yet, there's controller support too if you happen to own somethings like a Moga gaming controller. 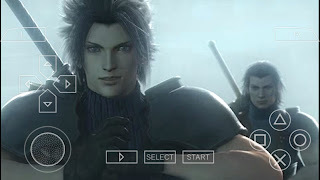 You'll be able to take full advantage of your controller, and even get those pesky onscreen buttons off your screen for a clean gameplay experience. 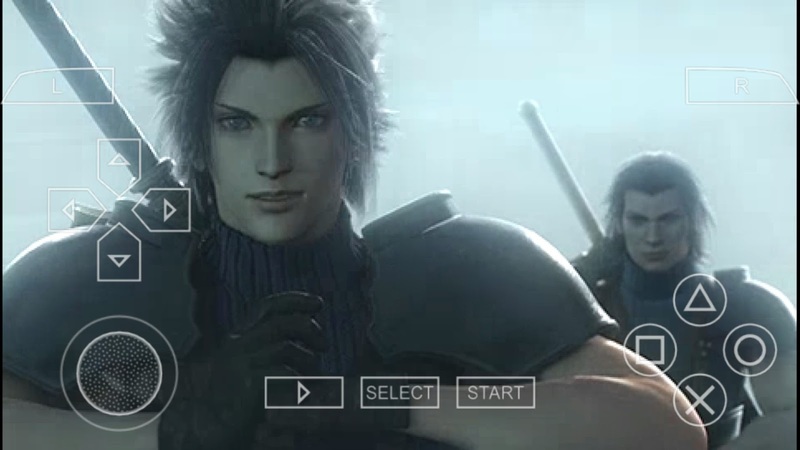 Oh... and just to be clear... 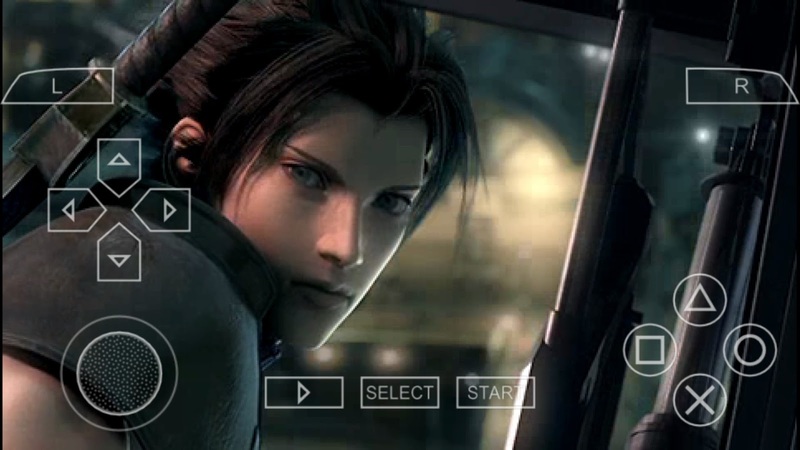 Yes, I do own this game, I didn't steal it. Got some old PSP games you'd like to play again? 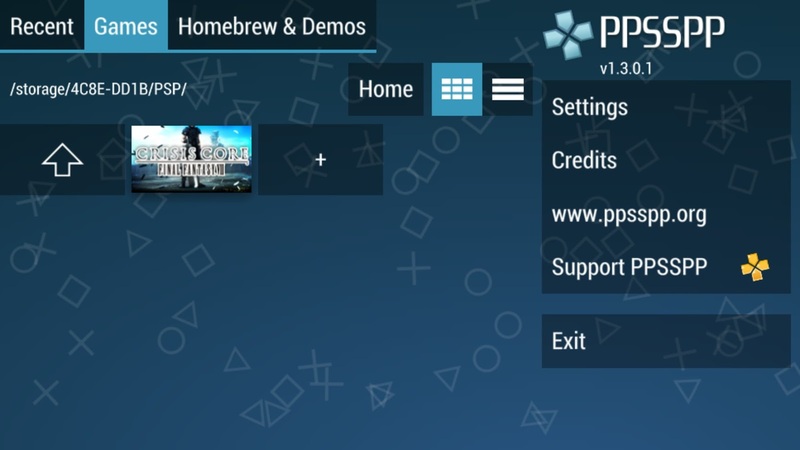 I highly suggest checking out PPSSPP.